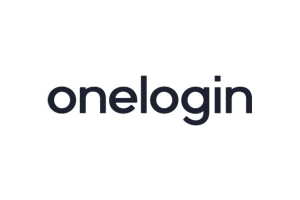 Technical Analyst at Ibotta, Inc.
OneLogin provides users with a seamless access to cloud-based applications even behind firewalls. 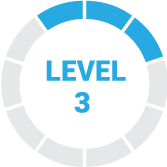 Pricing ranges from $0-$8/user per month. Box is a cloud-based platform that allows users to securely sync, manage, organize, and store files. Pricing ranges from $0 to $4,240/month. 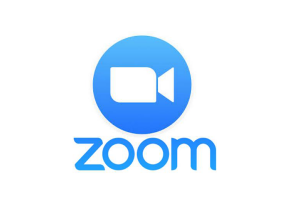 Zoom Rooms is an integrated audio conferencing, wireless screen sharing, and video conferencing platform. It costs $49 per room per month.